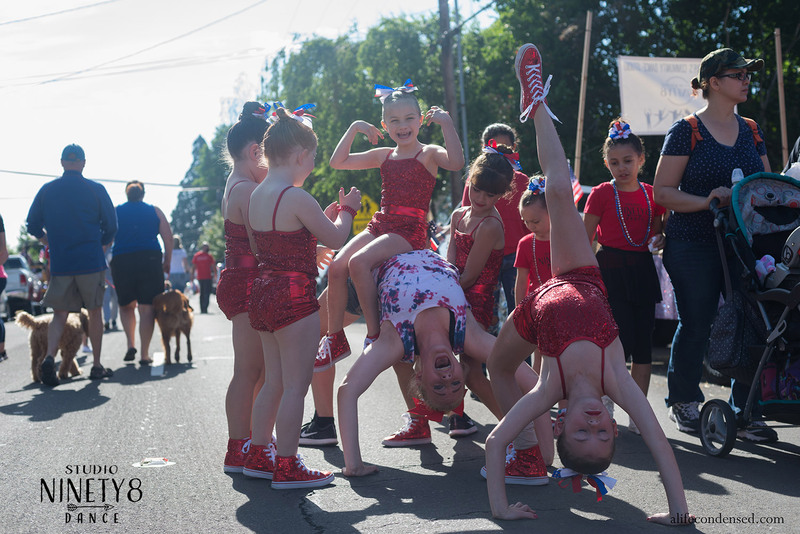 My daughter is a part of the local dance studio and competition team and they have me be a part of the team as the photographer. 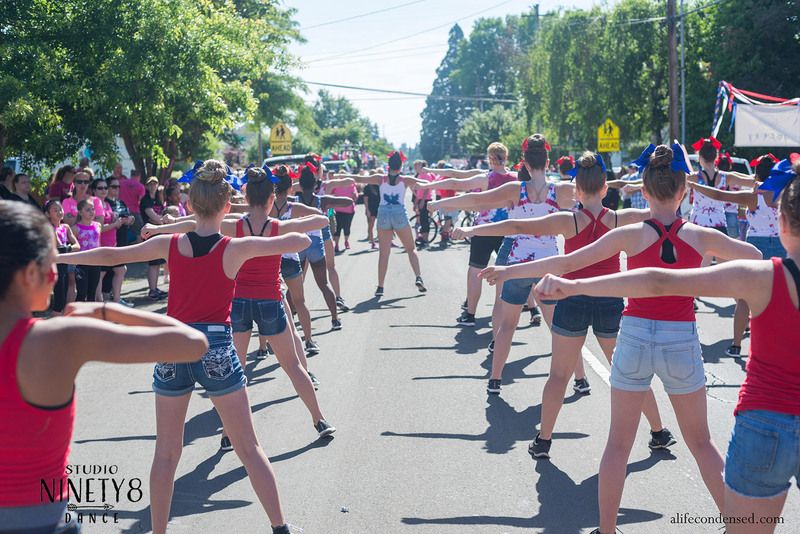 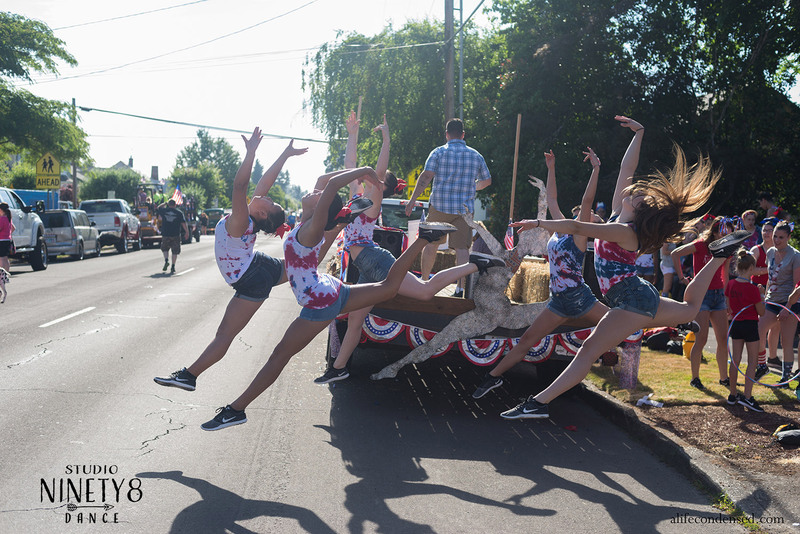 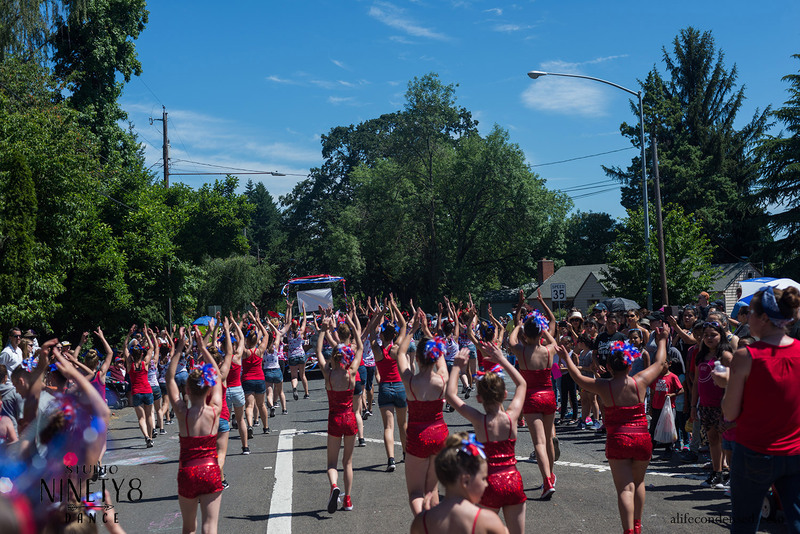 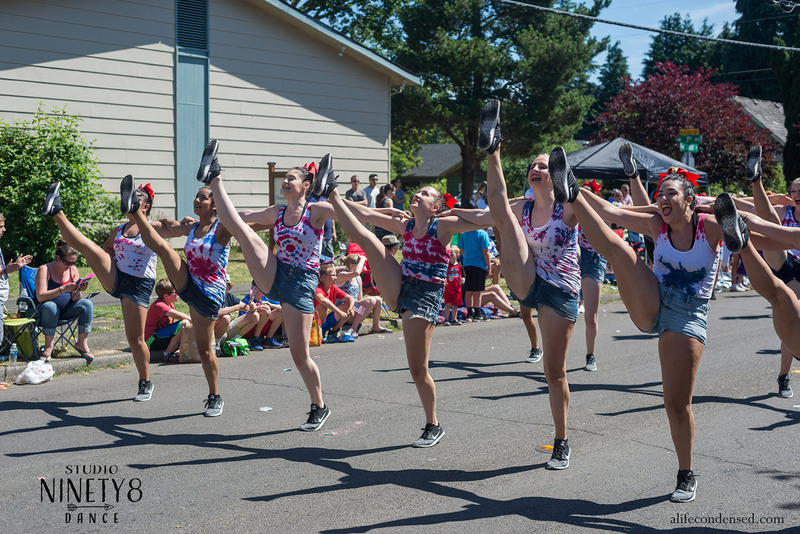 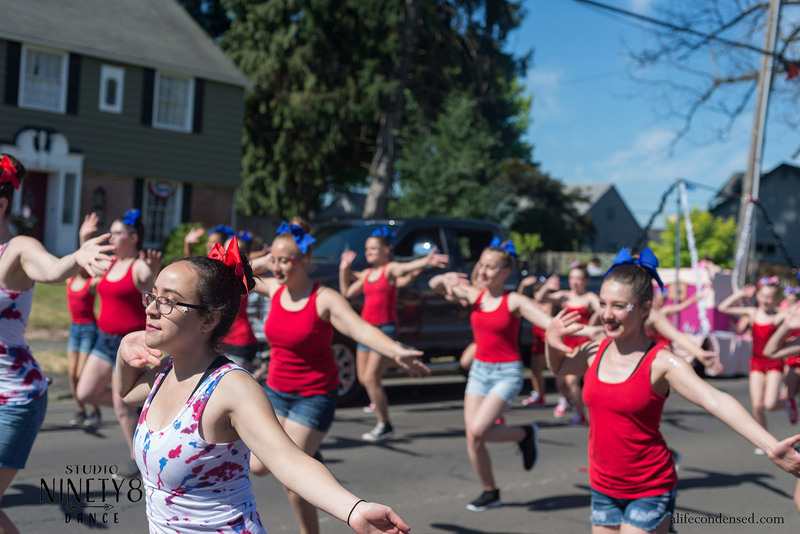 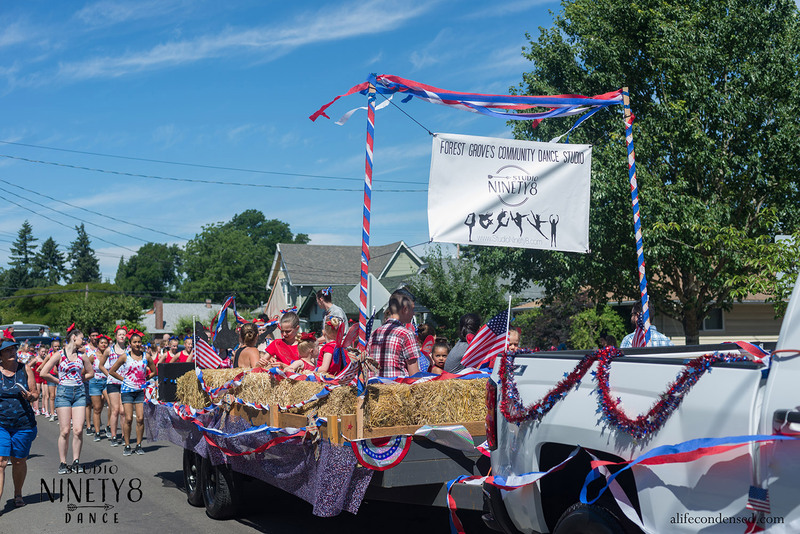 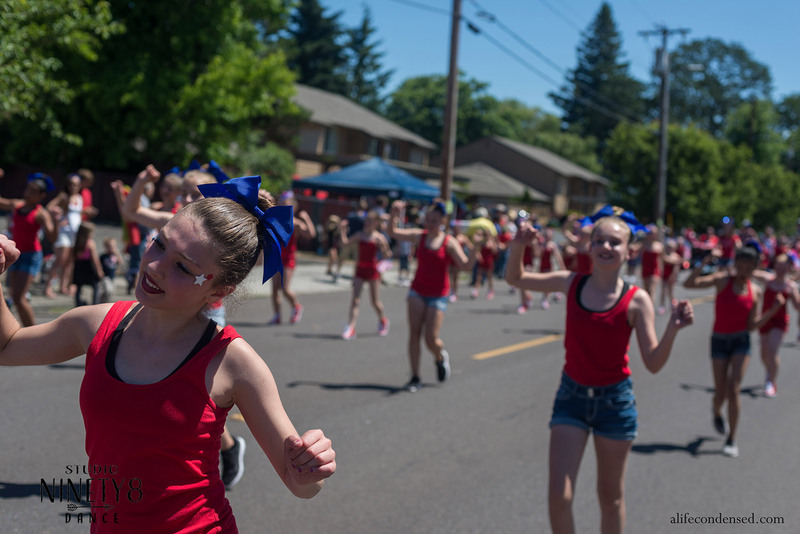 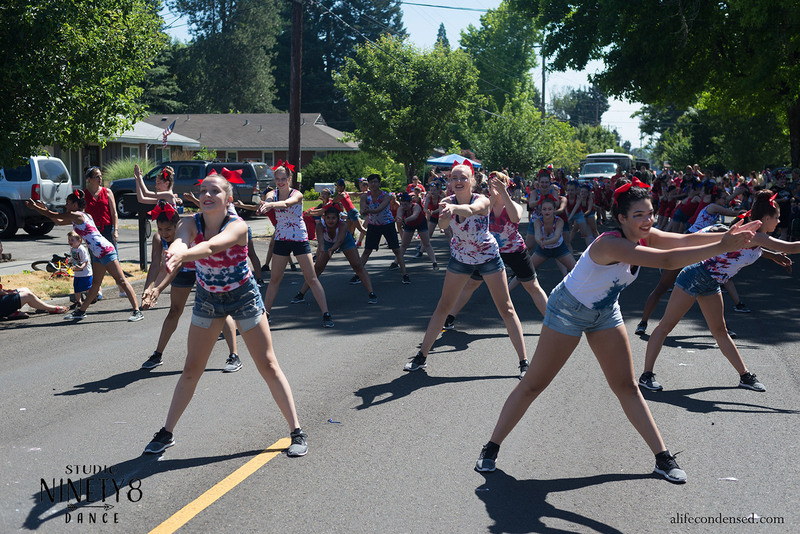 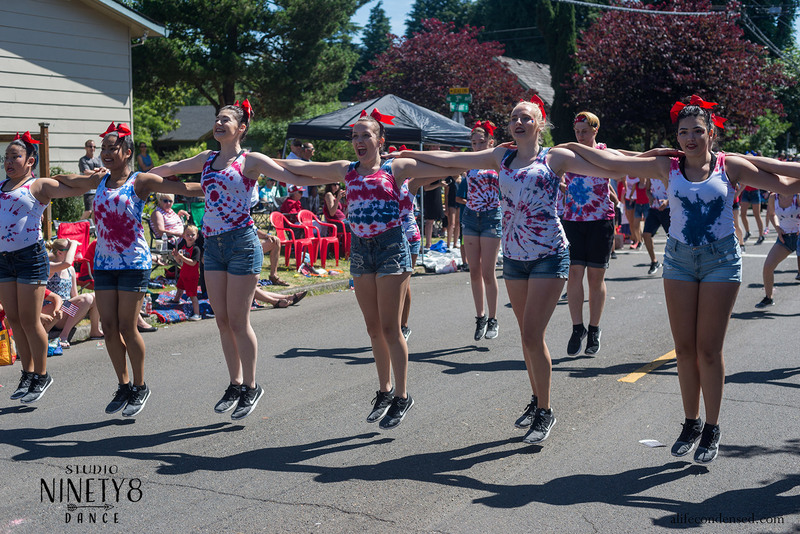 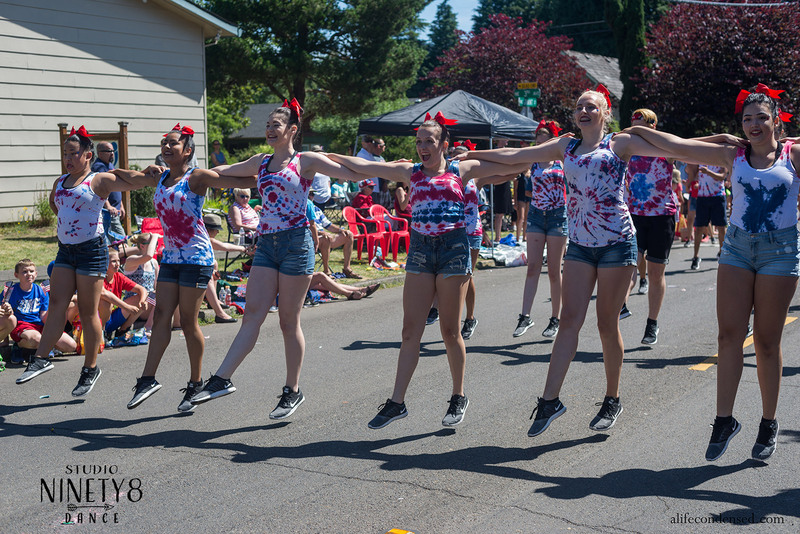 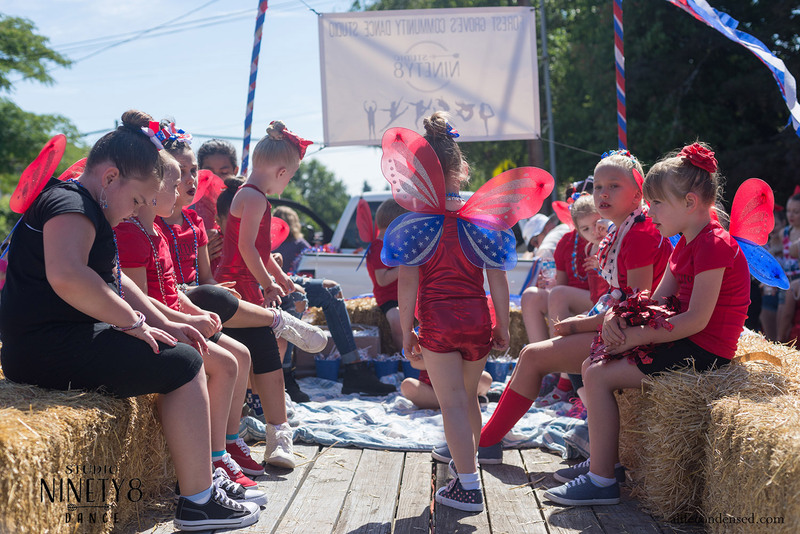 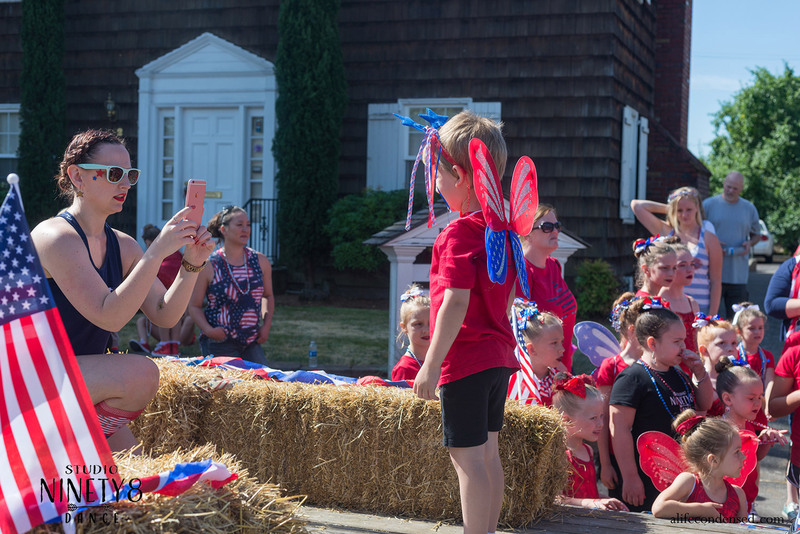 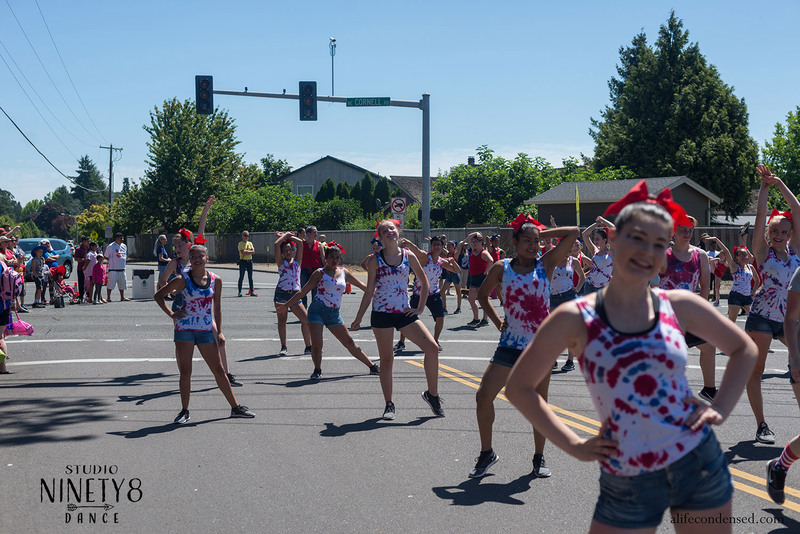 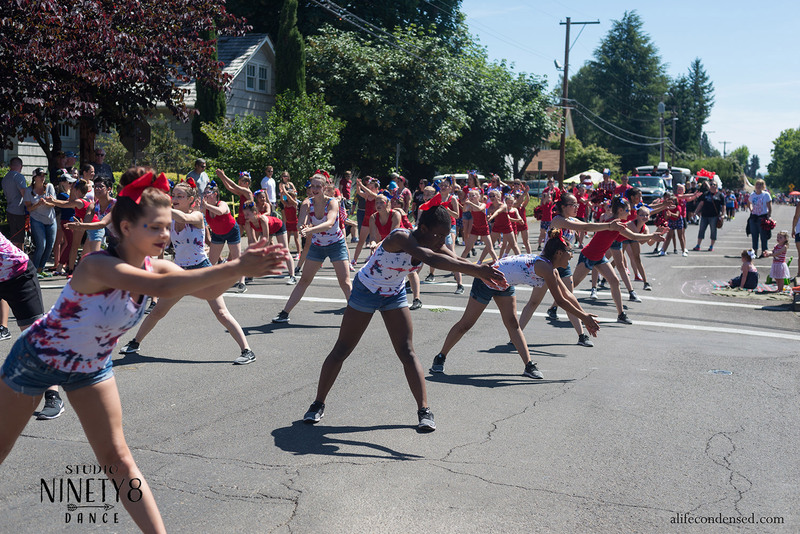 This means I got to participate in the 4th of July parade this year! 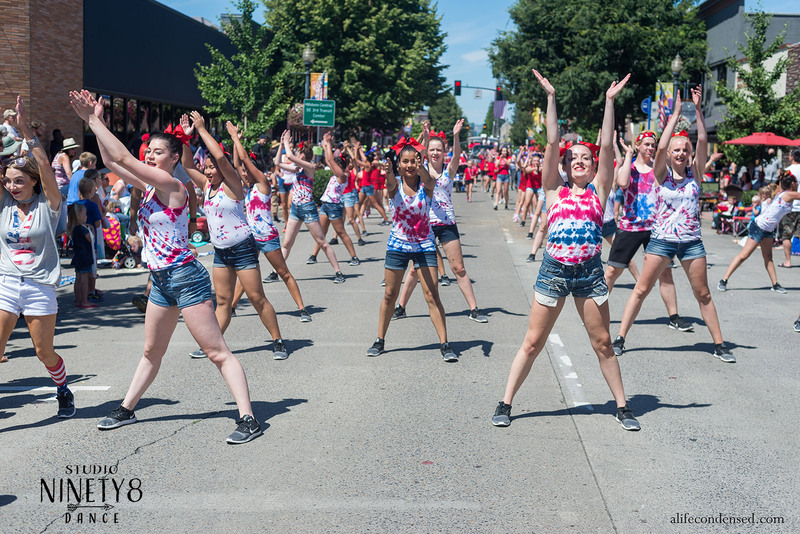 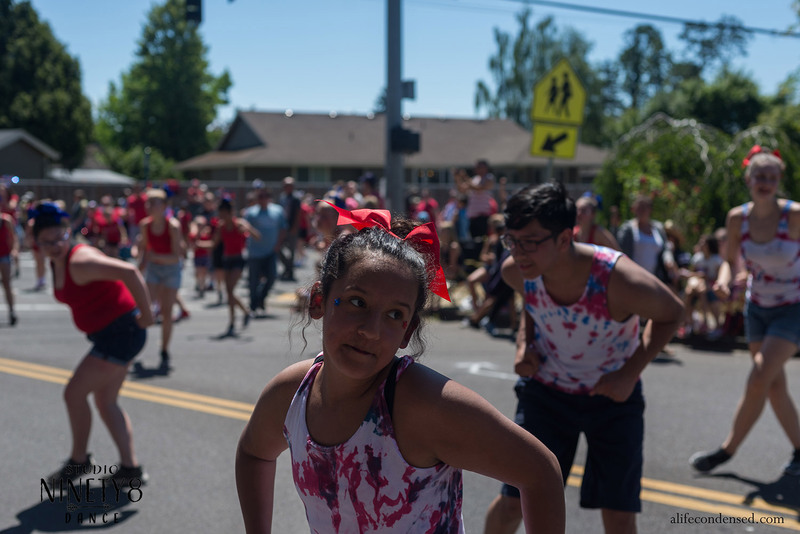 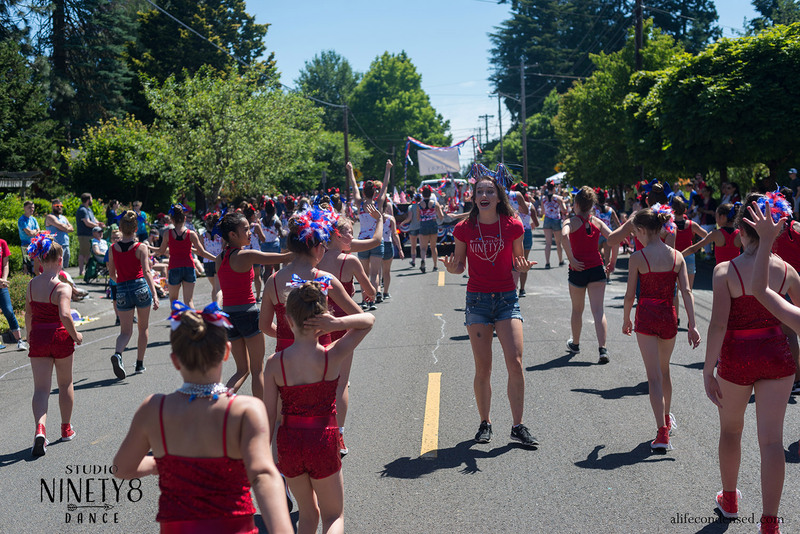 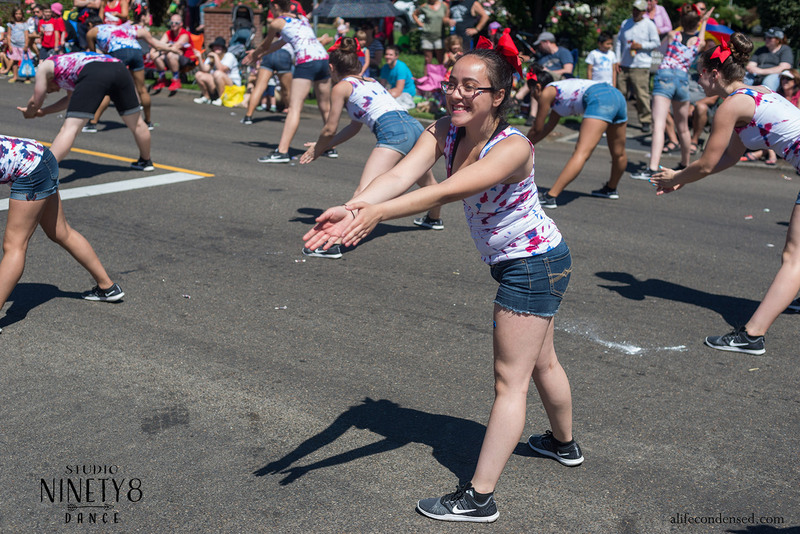 It was such a blast, even though I walked more than double the length of the parade because I was running around the whole time. 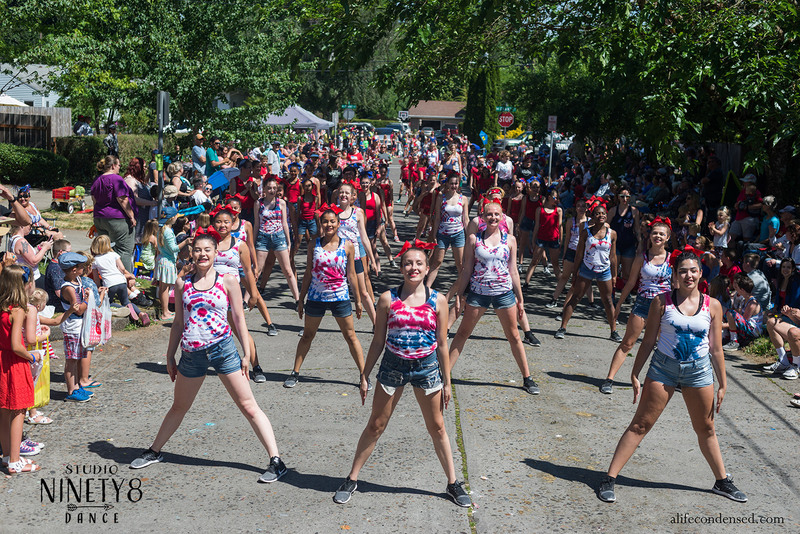 The weather was perfect, the audience was fantastic, and the dancers of course, were amazing.